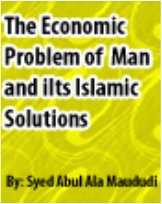 Islamic Economics has been under discussion for a long time but no one can make it easier and applicable as did by Abul A’la Mawdudi. 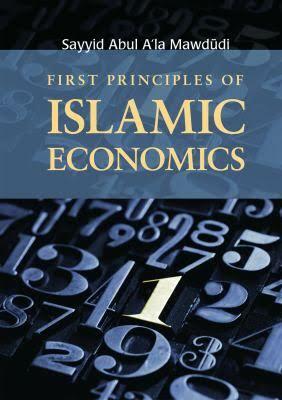 He defines the basic principle of Islamic Economics and its basic terms in the book. Islamic principles lead to a just distribution of wealth among the people hence brings prosperity in their lives. 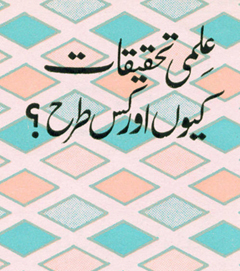 Concept of an interest-free economy is one of the basic principles of Islamic Economics.